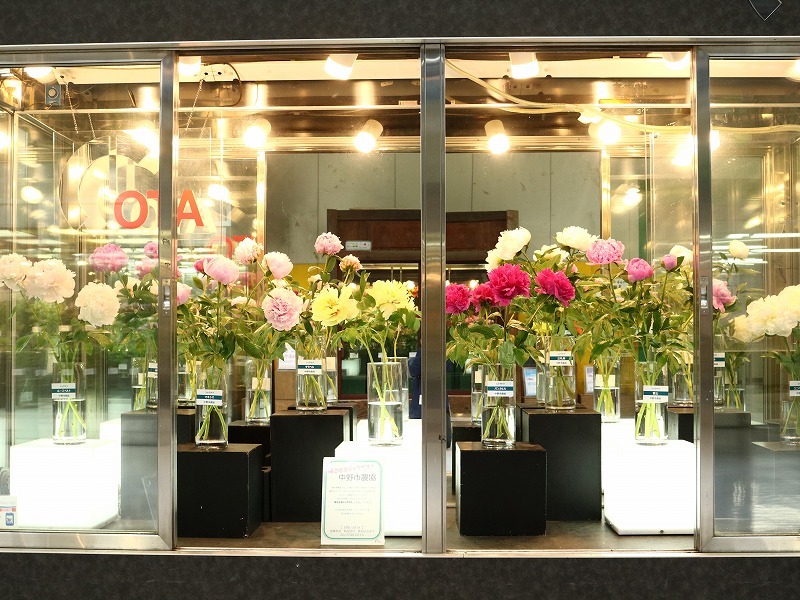 We displayed Peonies from Nakano-City in our show case. 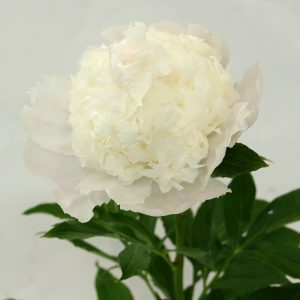 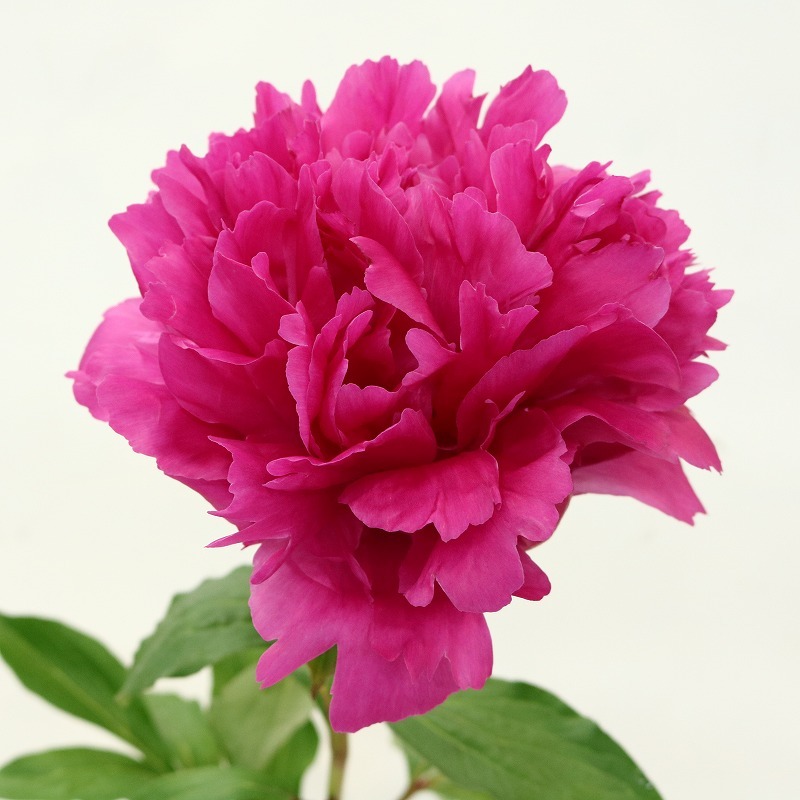 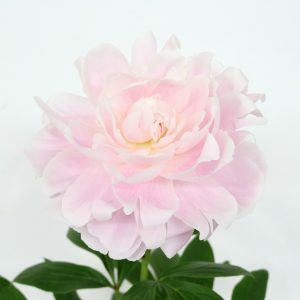 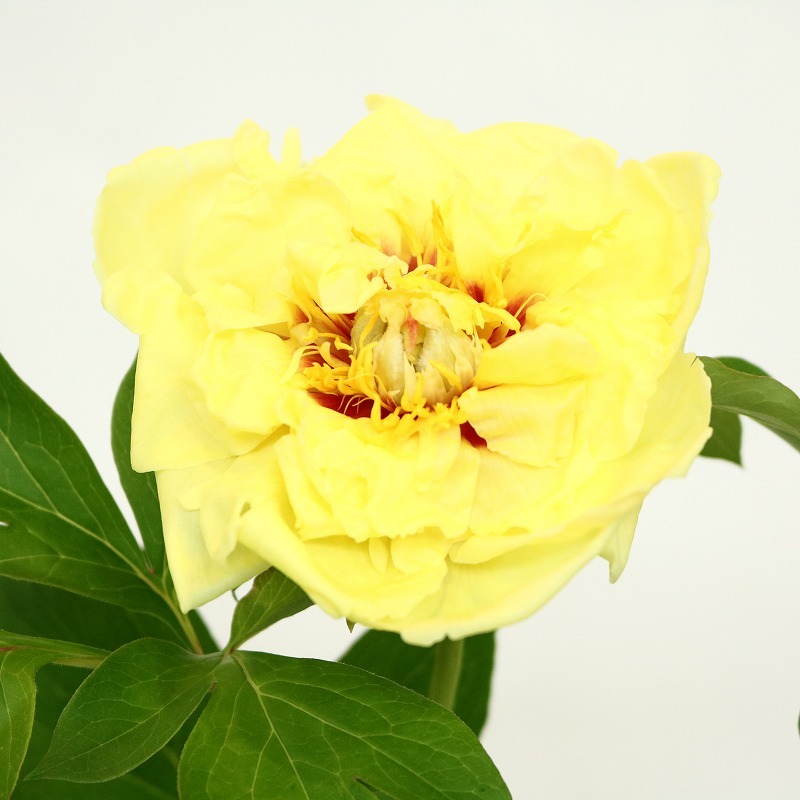 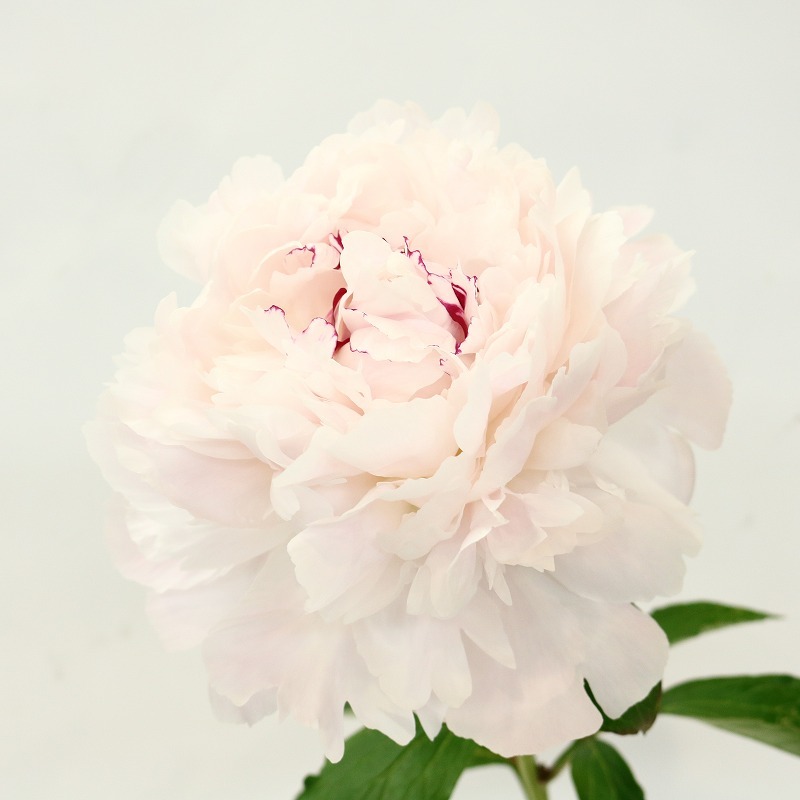 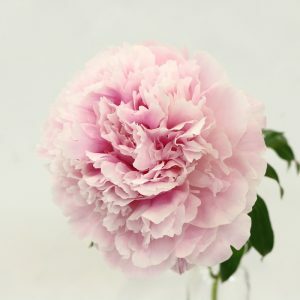 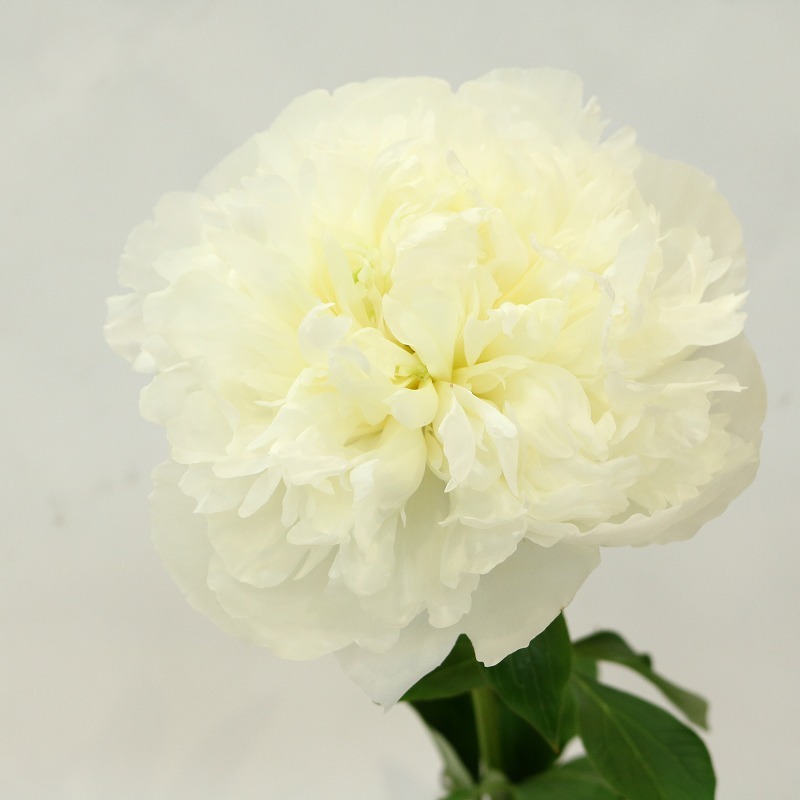 As the rootstocks are nurtured for 5 years before planting, peonies from Nakano-City Growers’ Cooperative bloom big with high quality. 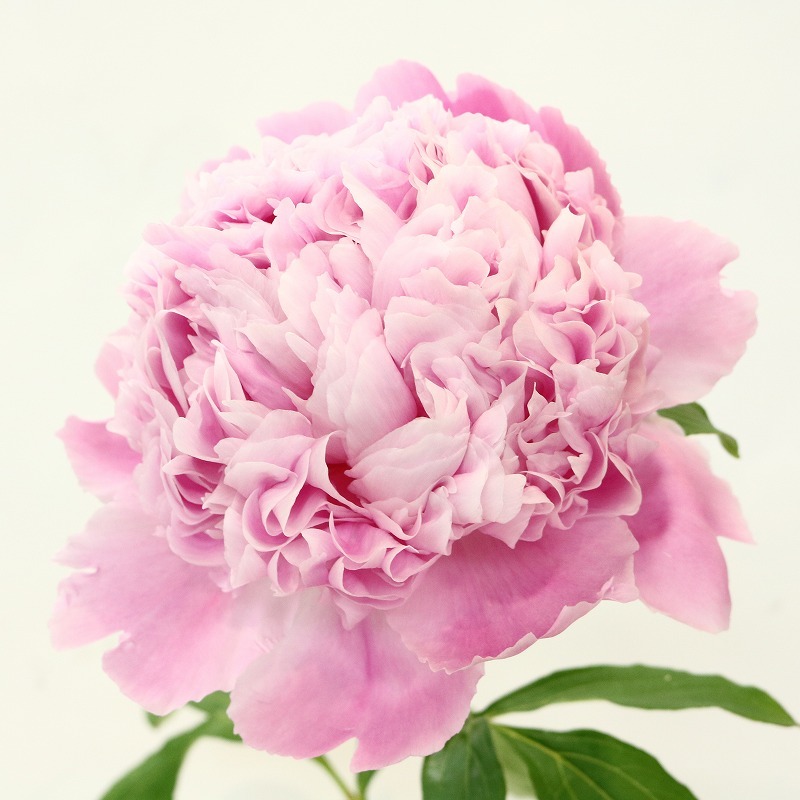 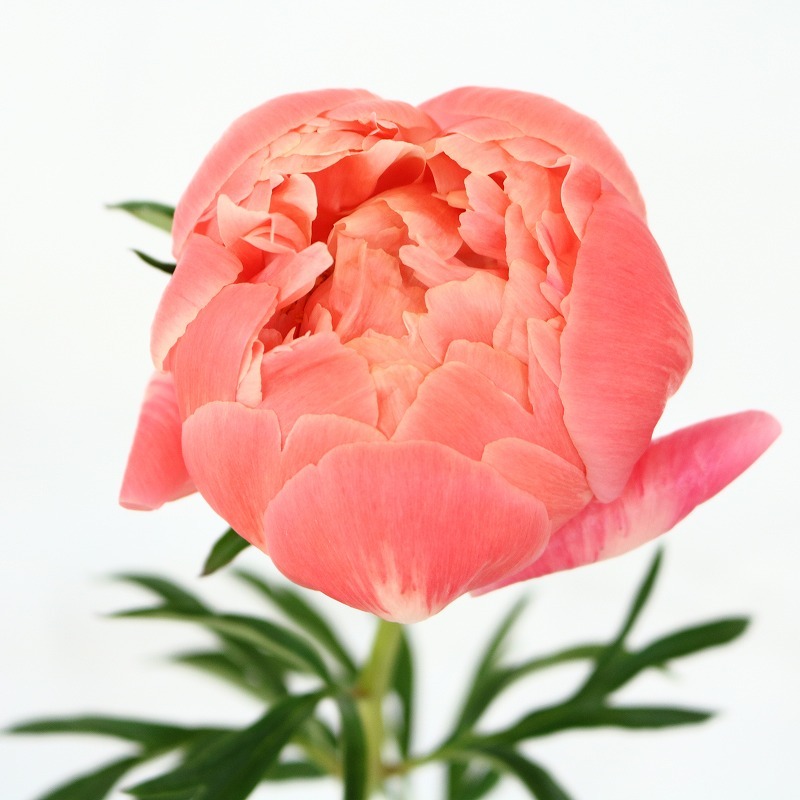 Harvesting at the rightest timing allows those peonies to flower in full-to-end bloom. 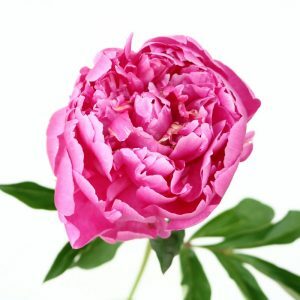 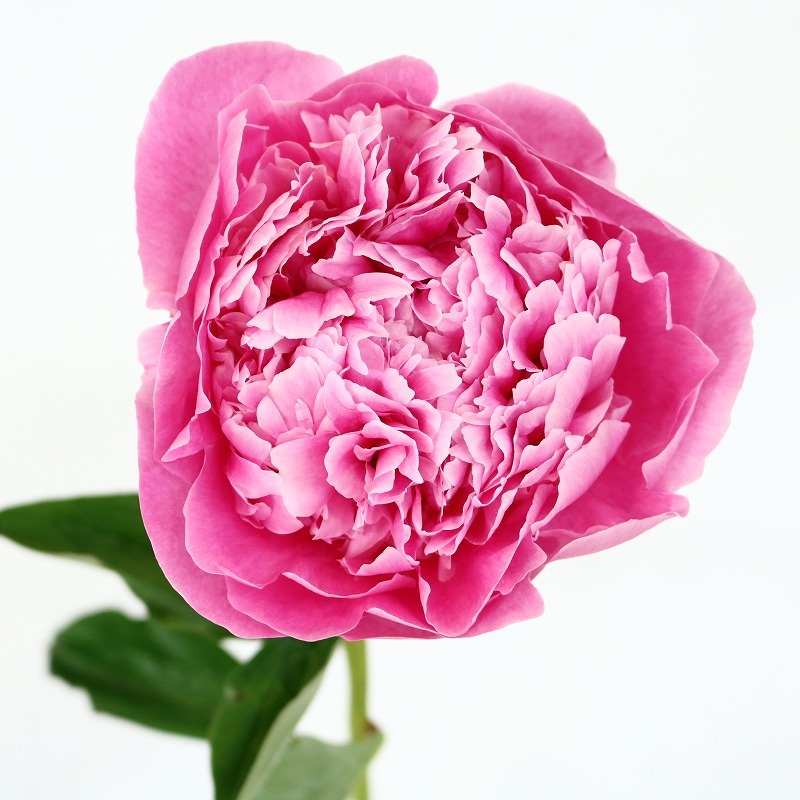 Peonies often hold nectar in their buds, so please wash it away and cut the bottom of the stems in water. 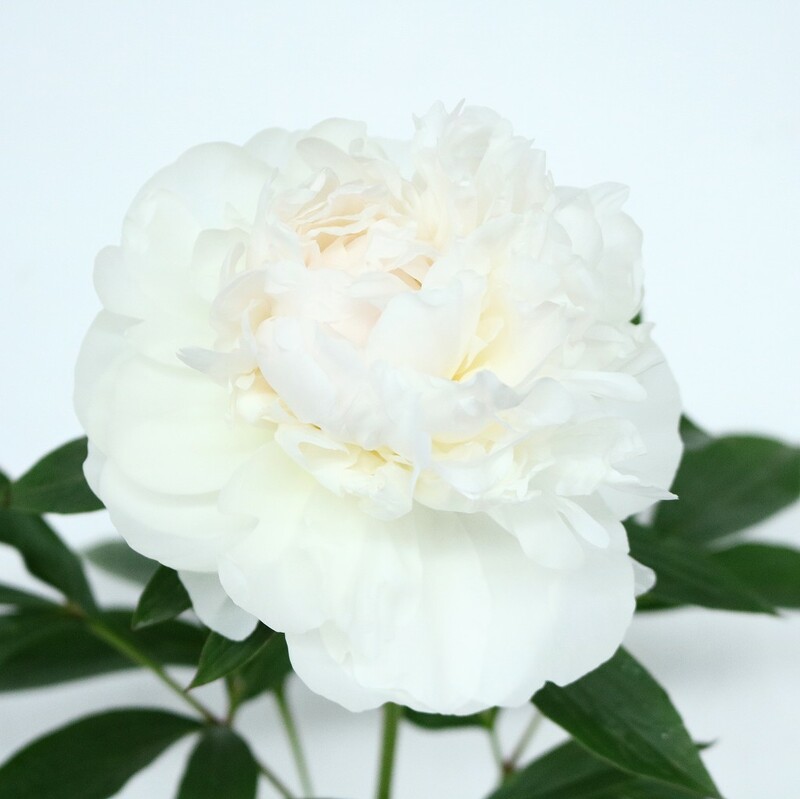 And because their wide leaves accelerate transpiration of water, it is better to cut some leaves moderately. 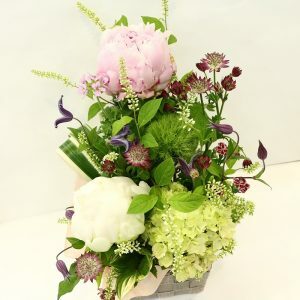 You can enjoy beautiful flowers for one or two weeks. ♪Peonies are now in season! 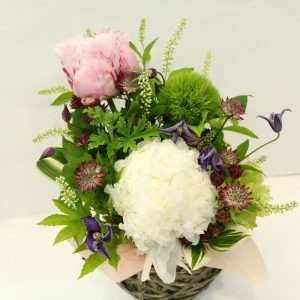 The scent of Peonies borne on the breeze, which tell us the coming of early summer.